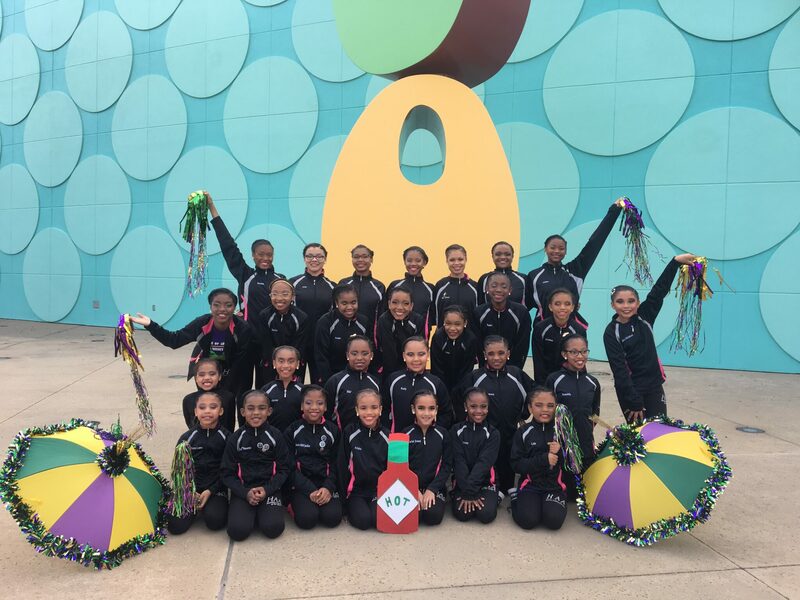 Our parent portal is here to make life easier with juggling all that goes on here at HAA!You can access your Dance Studio Pro account here to manage all your needs. 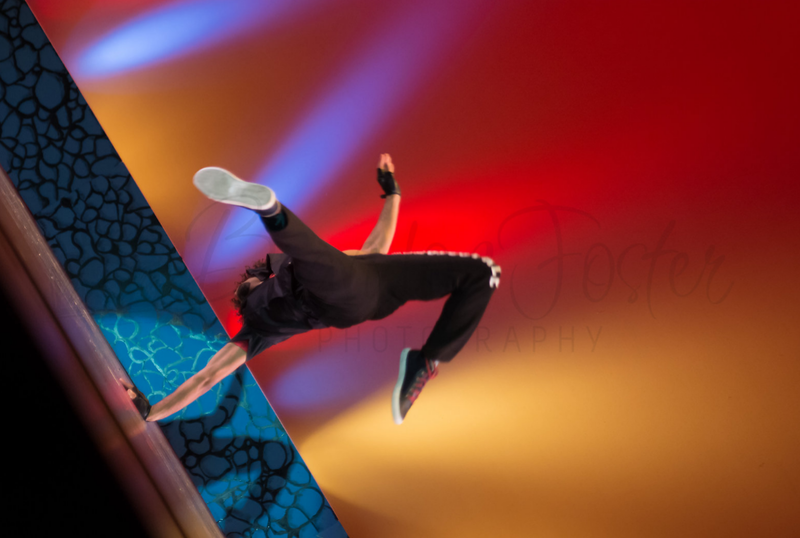 Want to be more involved here at the dance studio? Check here for volunteer opportunities! Below you’ll find helpful links, updates, and more! 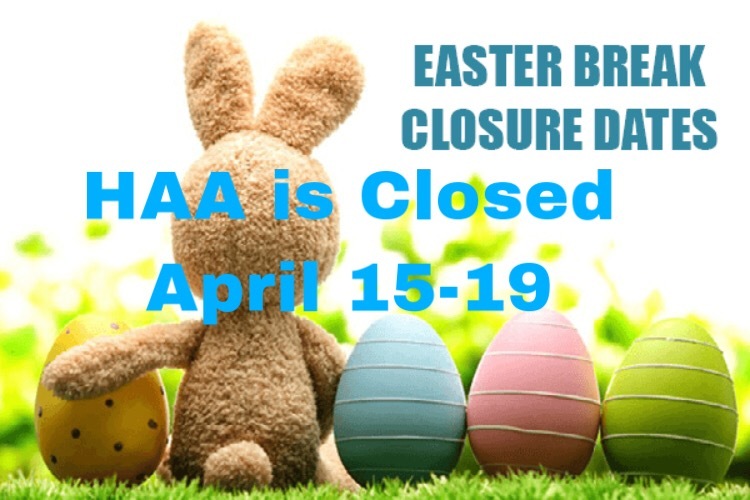 Stay up to date with the latest going on here at HAA! Looking to Rent Dance Space? 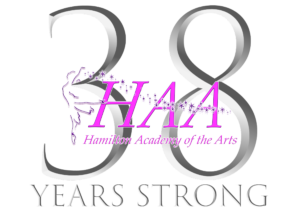 Hamilton Academy of the Arts offers dance space rentals. Utilize our two available dance spaces for rent, and get that extra rehearsal time you are looking for! Fill out the form below to reserve your spot below! 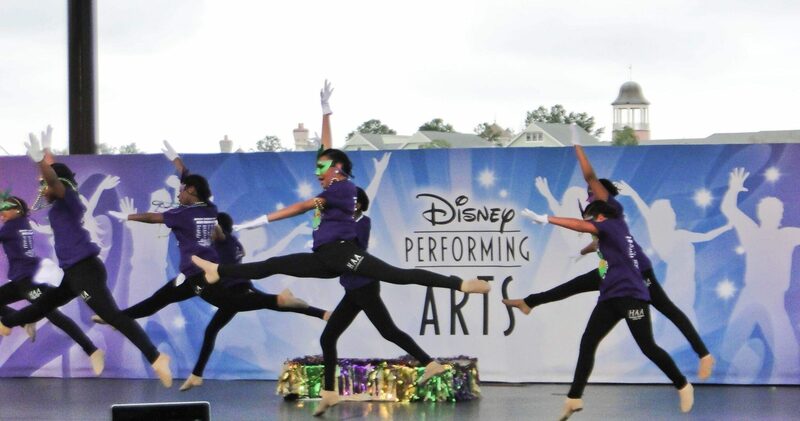 Did you know Hamilton Academy of the Arts was voted in the Top 5 Dance Schools in Acadiana? Special Guest Speaker, Dr. Harmony TL Rochon and Faith Mayfield. Come and see what’s waiting on the other side of your child’s door. 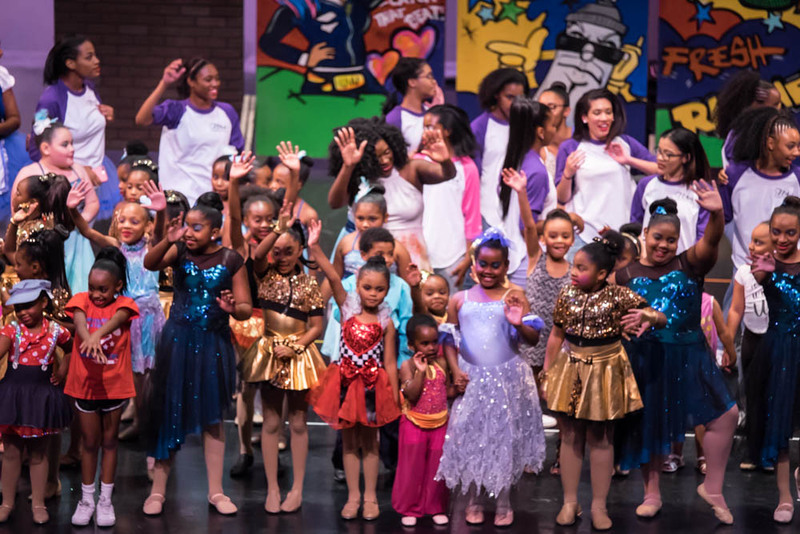 Your child’s dream to perform and experience something magical on stage. 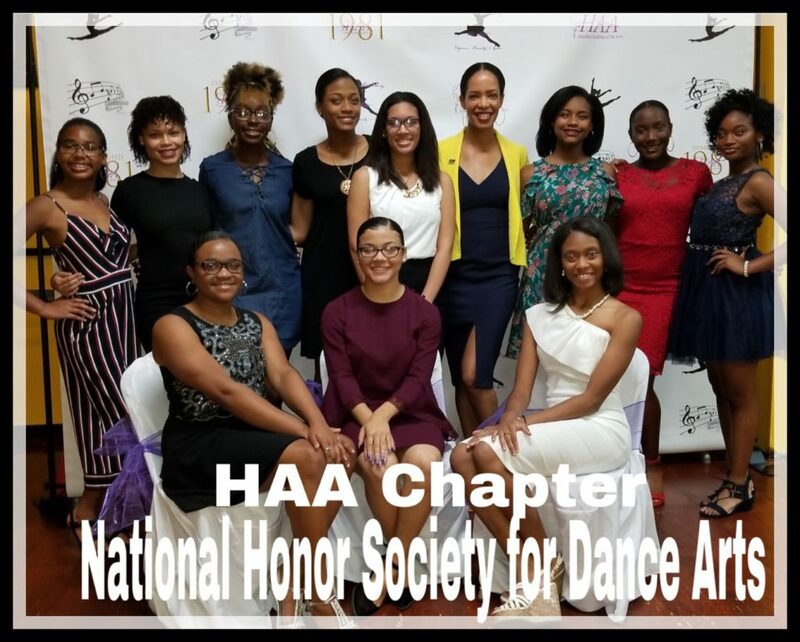 Come dream with us at the HAA dance studio! We see something original and special in every child. We help in the development of the creativity of your child. The Dreaming world of the Arts. Where we see light where most people see darkness. 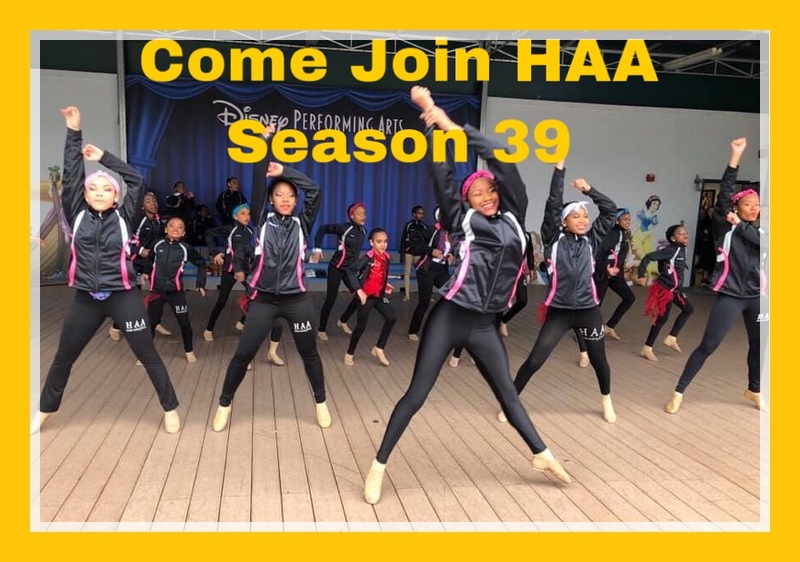 HAA has 4 Dance Companies, Petite, Junior, Teen and Senior Companies received 1st place, 2nd place, best choreography and judges choice awards at Competitions. June 9, 2015 was proclaimed Hamilton Academy of the Arts Day in the City of Lafayette! Our dedicated staff with a love for children and well-planned graded curriculum has placed our students first in many competitions. 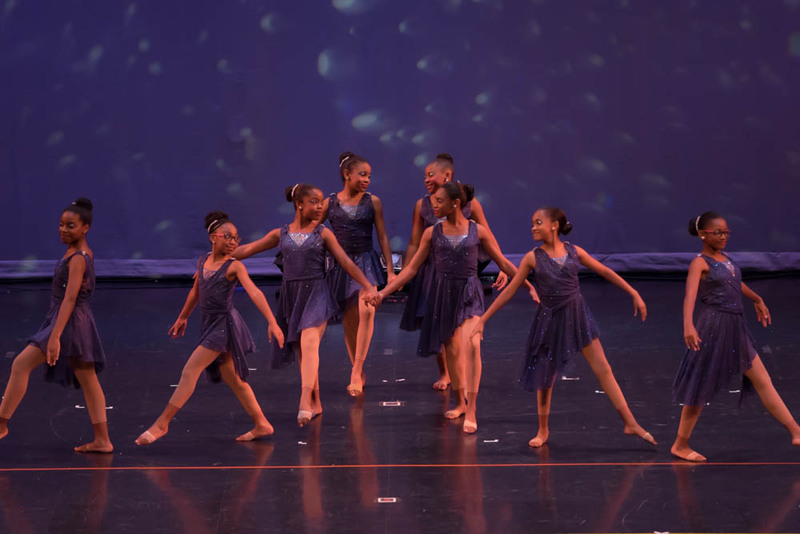 Each year the Academy organizes and operates dance instruction in classical ballet, tap, jazz, pointe, and hip hop. Additional classes include power tumbling, cheerleading, piano, voice, children’s theater, sacred dance, karate, and Latin dance. Our students attend professional master classes and performances held in our community and at National Conferences. These students are urged to become a school family through special activities such as picnics, slumber parties, retreats, holiday gatherings, parent-teacher meetings and performances at nursing homes.